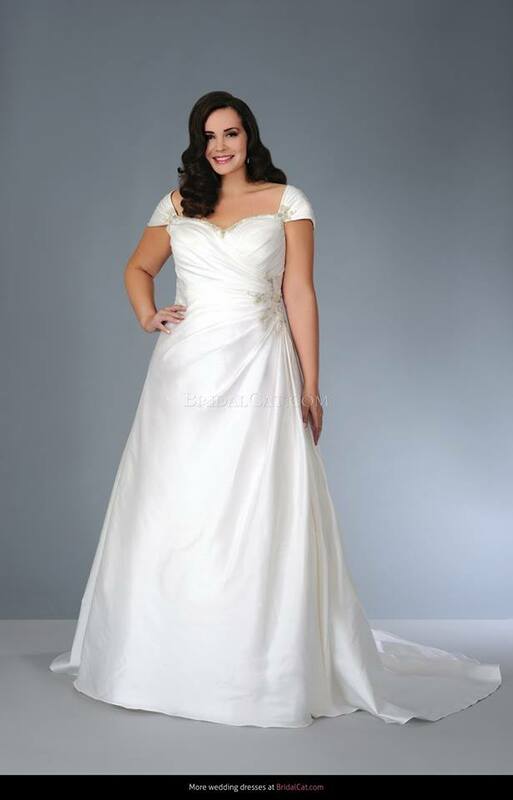 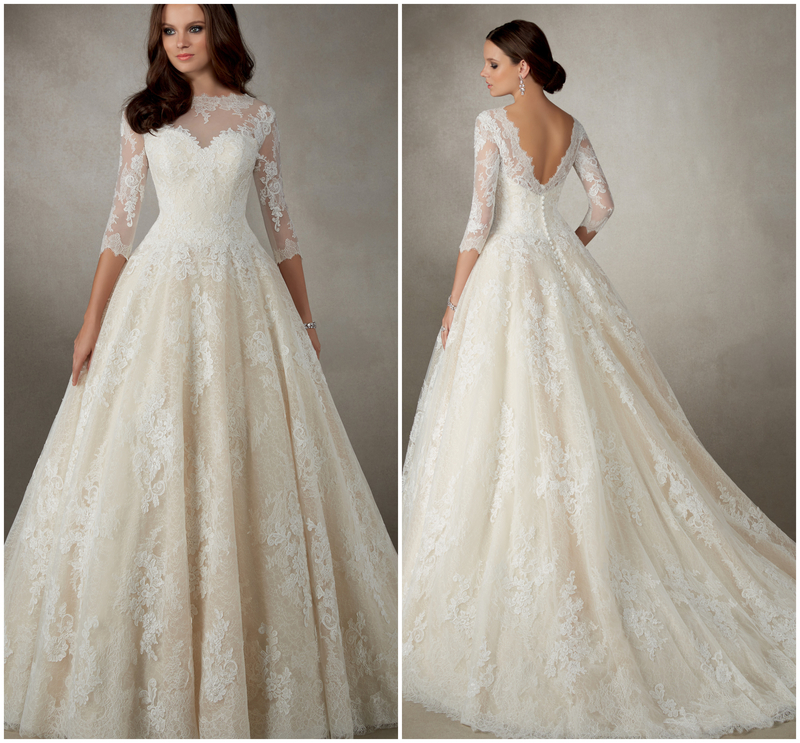 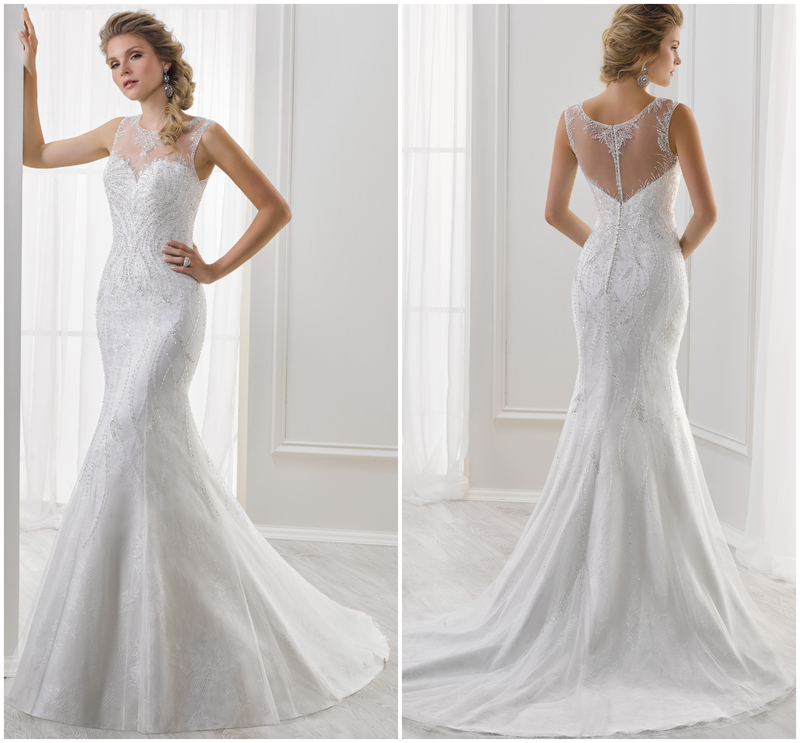 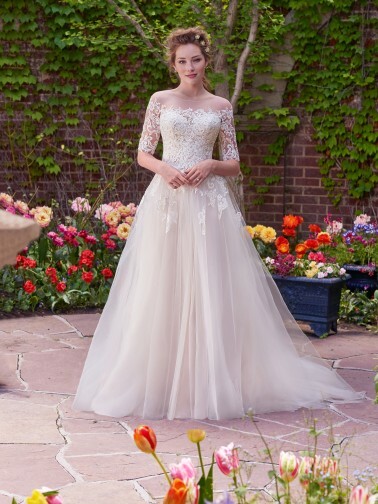 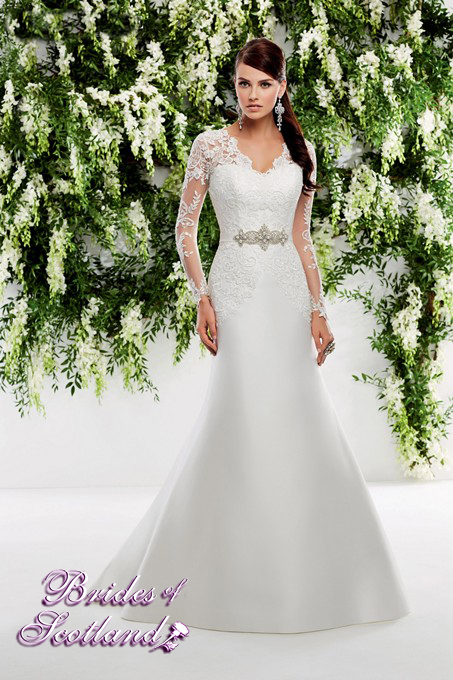  Looking for that gorgeous designer wedding dress without the designer price tag? 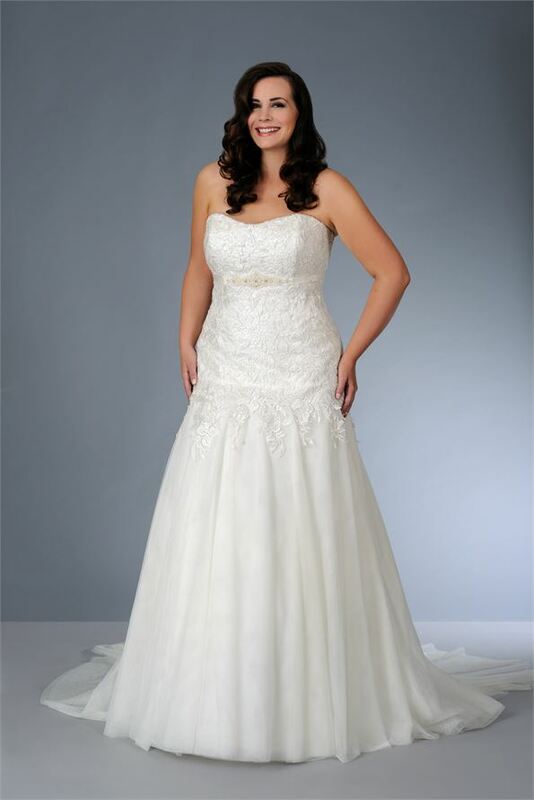 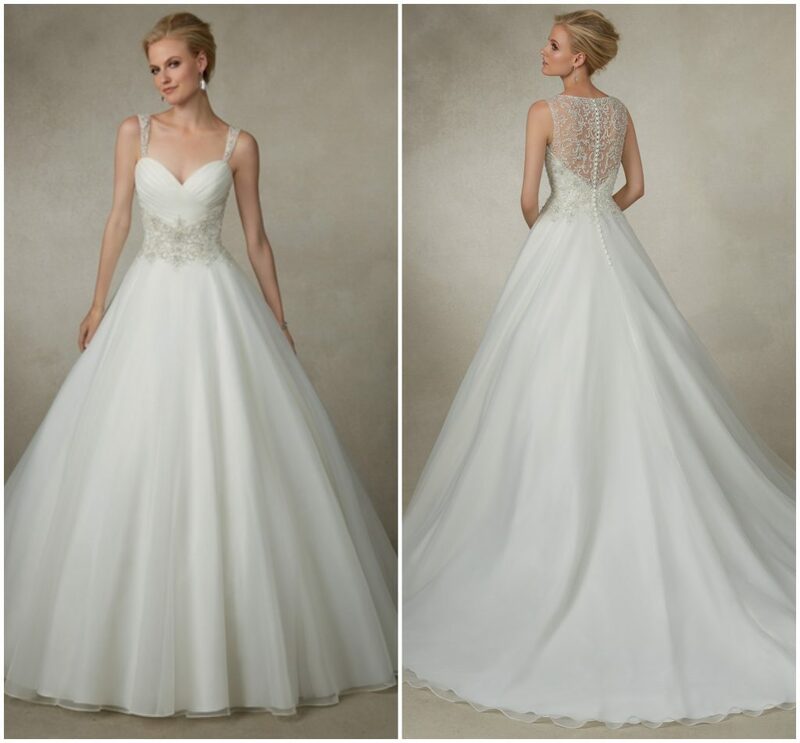 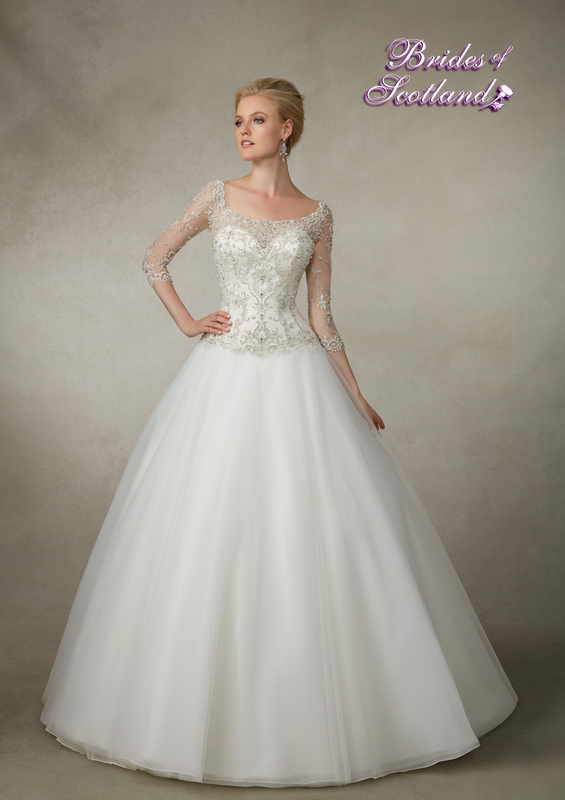 Look no further than our sample sale, with designer wedding gowns from £299! 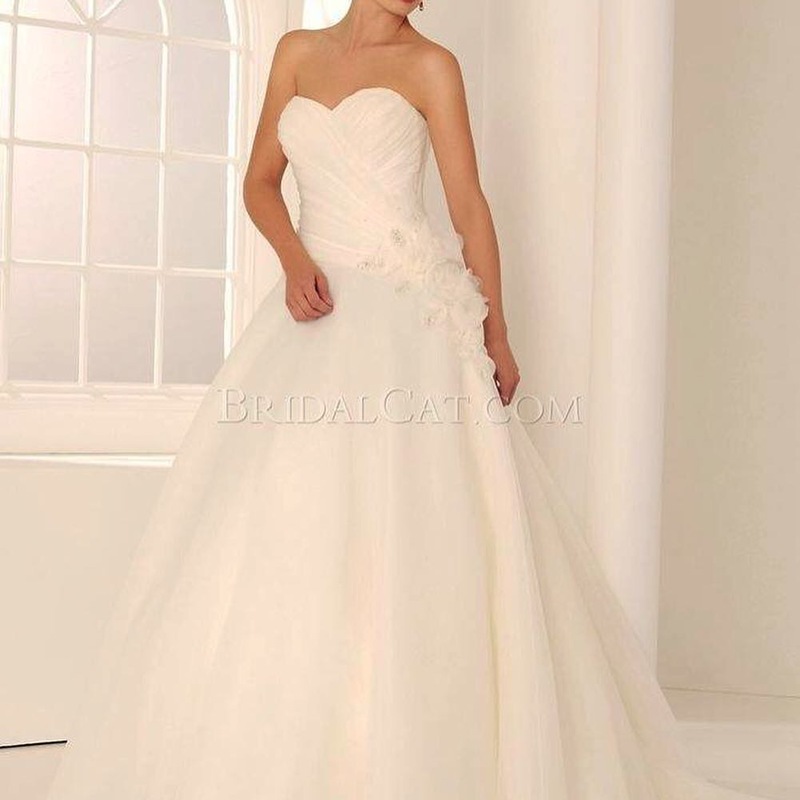 With an assortment of colours and sizes available. Ask in store for specific details.